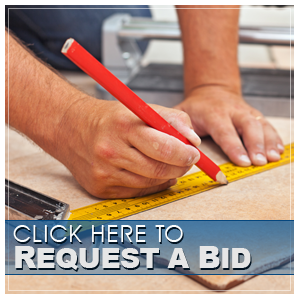 Trinidad Tile and Granite provides the service of bullnosing granite slabs, as well as different types of tiles. 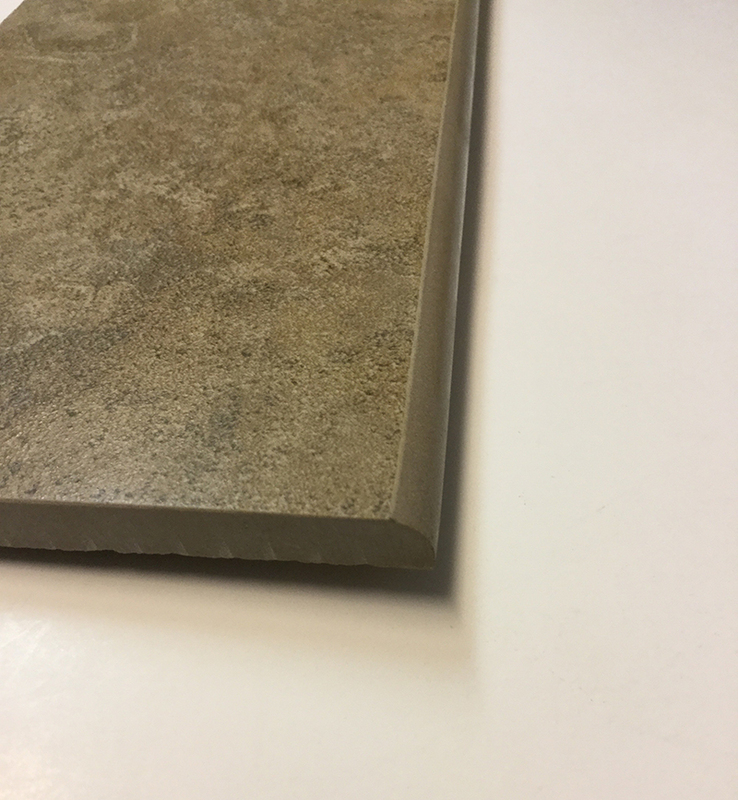 Bullnosing is the process of adding a finished, aesthetically pleasing edge to an unfinished, natural or man-made product. Besides giving it that finished look, it will also protect the edge from chipping and cracking. 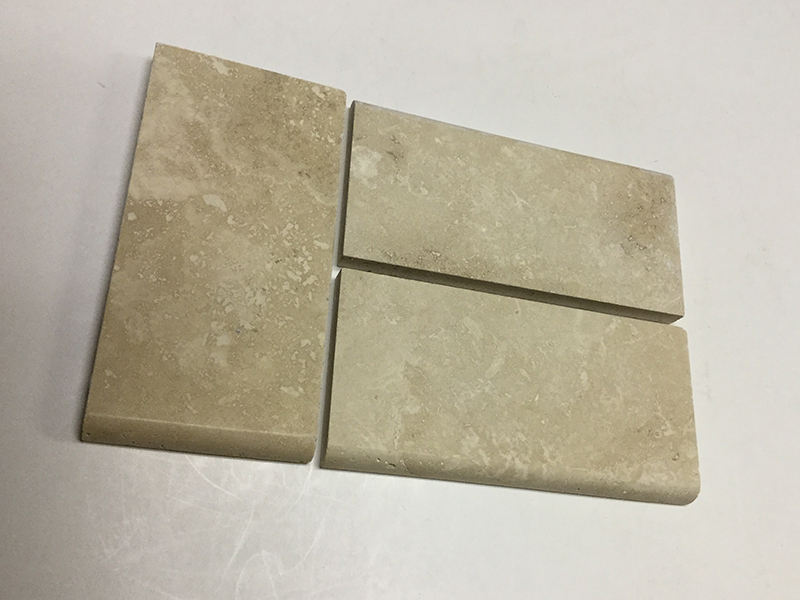 Natural stone material (granite, marble, and travertine) and man-made products (quartz,ceramic, and porcelain) are common materials that get bullnosed. 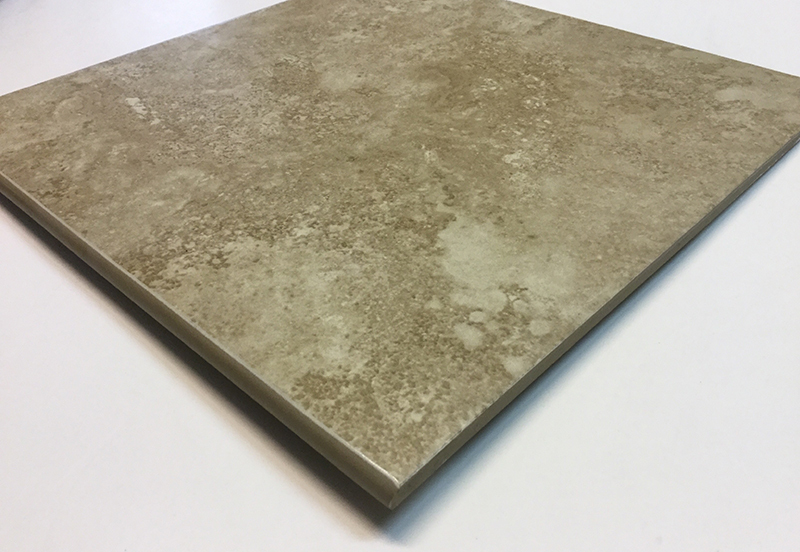 With larger format tile being so popular, a matching bullnose piece is not always offered or available. 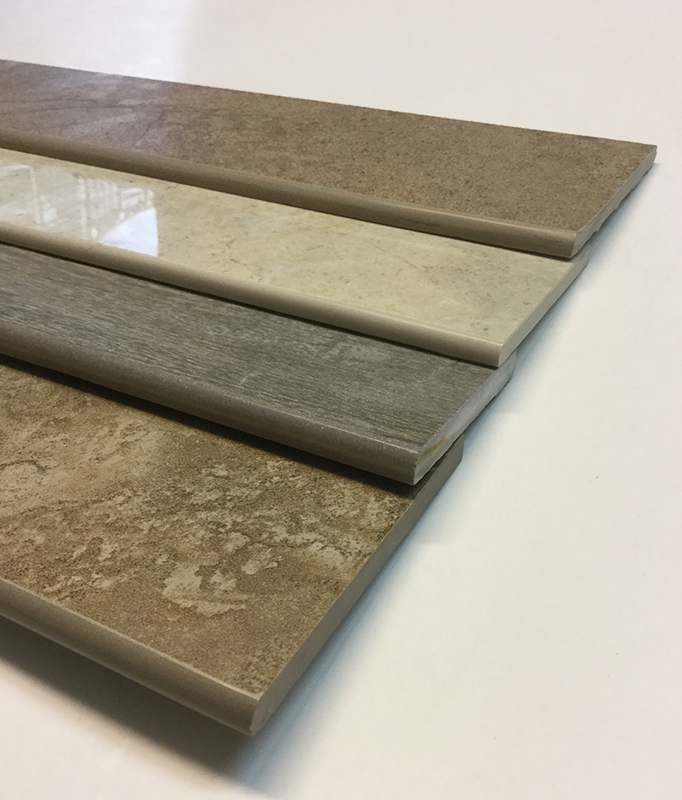 By bullnosing your field tile, you can be sure that ALL tiles are going to match. 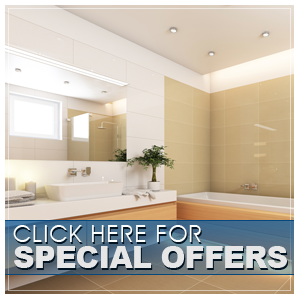 Glazing of tile edges are also available, as well as custom cutting of tiles to meet your installation needs.